Academic-Capital: The Benefits of Acai Bowls-But Beware! The Benefits of Acai Bowls-But Beware! Pacific Beach has this great coffee shop just a block off the beach. It is a nice place to do some work and then go for a walk along the coast. 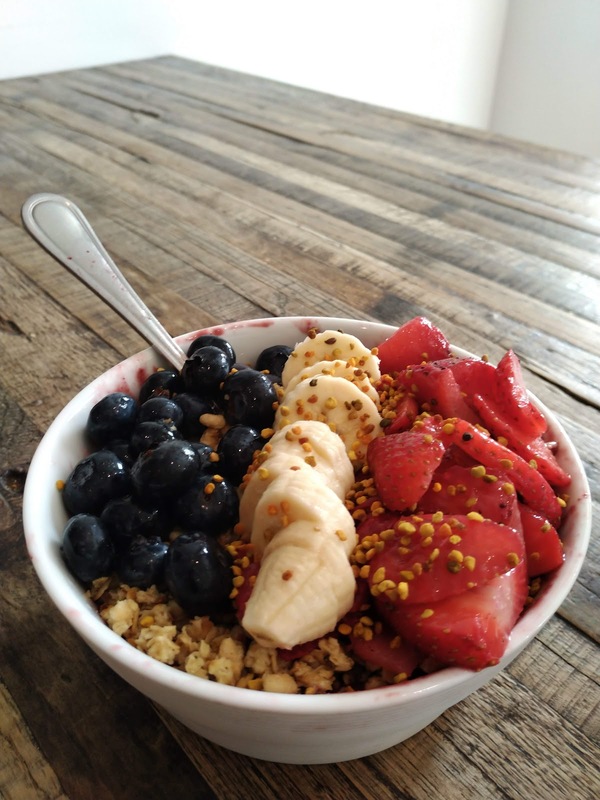 They sell a lot of Acai Bowls and they can be a healthy choice. Be aware that some of those bowls may be full of antioxidants but also may have as much as 500 to 1,000 a day. Try and ask for the unsweetened ones and then add your sugar and topics. That can be hard in the US as most are pre-package.